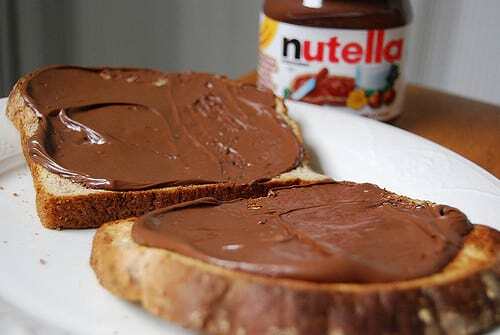 The makers of Nutella have defended their use of palm oil after a report claimed it can cause cancer. But are people over-reacting or are the risks real? In May, the European Food Safety Authority (EFSA) claimed palm oil is carcinogenic, and ‘generated more of a potentially carcinogenic contaminant than other vegetable oils when refined at temperatures above 200 degrees Celsius.’ Glycidyl fatty acid ester (GE) – process contaminants that form during the refinement of vegetable oils – is at the centre of the cancer concerns. While the chair of the ESFA panel said ‘there is sufficient evidence that glycidol is genotoxic and carcinogenic,’ the ESFA has not yet recommended stopping the use of palm oil. But on December 7, a study funded partially by UK charity Worldwide Cancer Research claimed a link between palm oil and the rapid spread of cancer in mice. Mice who were fed a high fat diet and large amounts of palmitic acid (a large component of palm oil) developed the most aggressive cancer spread, according to the study. Name a product, and it may have palm oil. 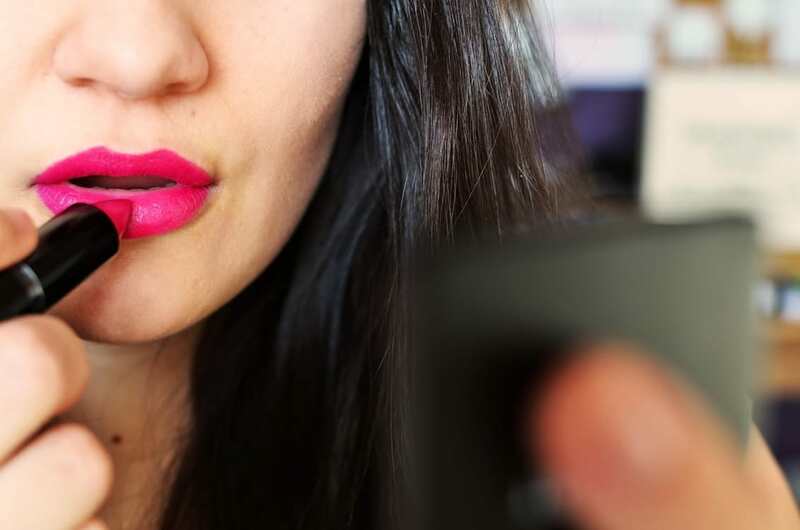 It’s used in lipstick, toothpaste, chocolate bars, ice cream, instant noodles, shampoo, soap and detergent to name a few, according to a report from the World Wildlife Fund. The EFSA also expressed particular concern about baby milk formulas containing the carcinogenic compounds. 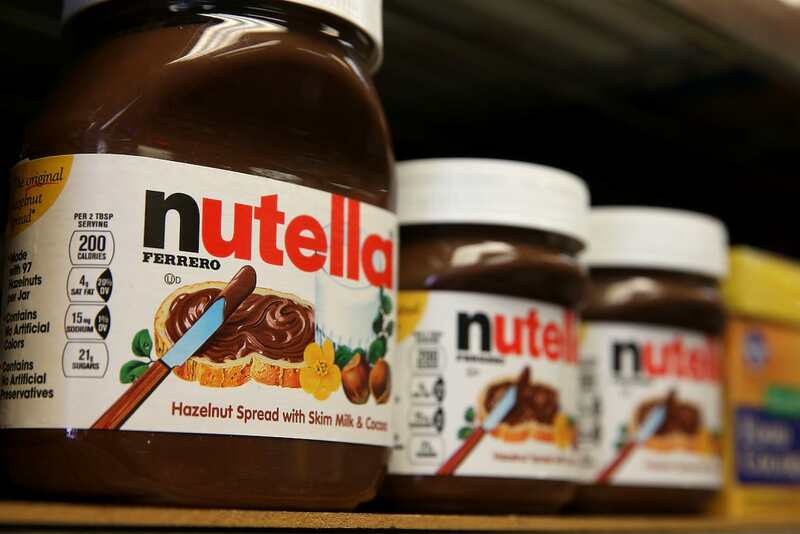 But the focus has been on Nutella partly because it is such an iconic (and delicious) brand, and party because, after sales fell, Ferrero, the spread’s manufacturer, put out adverts in an attempt to reassure people that the product was safe – this, unfortunately for the company, seems to have backfired. In their commercial campaign, Ferrero says that Nutella would not be the same without palm oil and that they ‘use it in a way that isn’t dangerous’. Ferrero’s purchasing manager, Vincenzo Tapella told Reuters switching ingredients would result in an inferior spread which wouldn’t be as smooth. In the advert, Tapella explains that the palm oil used by Ferrero is processed at a controlled temperature and comes from freshly squeezed fruits, making it safe. EFSA’s 284-page study highlights environmental concerns that have dogged the palm oil industry for several years. Several firms using the ingredient, including Ferrero, say they buy palm oil certified by the Roundtable on Sustainable Palm Oil, Reuters reports, which works to reduce the negative impacts of cultivation on the environment. But green groups have accused the palm oil industry of causing deforestation – and the devastation of it has become clear recently in Leonardo Dicaprio’s environmental documentary Before The Flood. 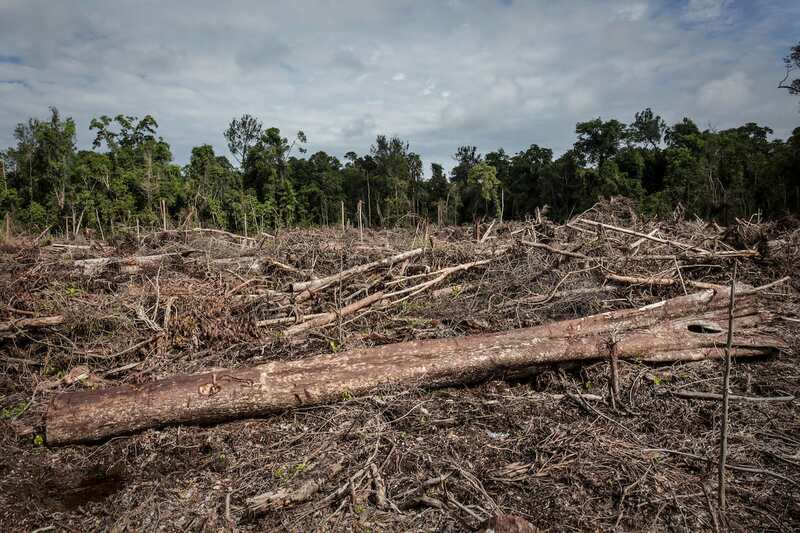 Indonesia – the heart of palm oil – is now one of the world’s top carbon emitting countries, primarily due to the massive deforestation in the region. 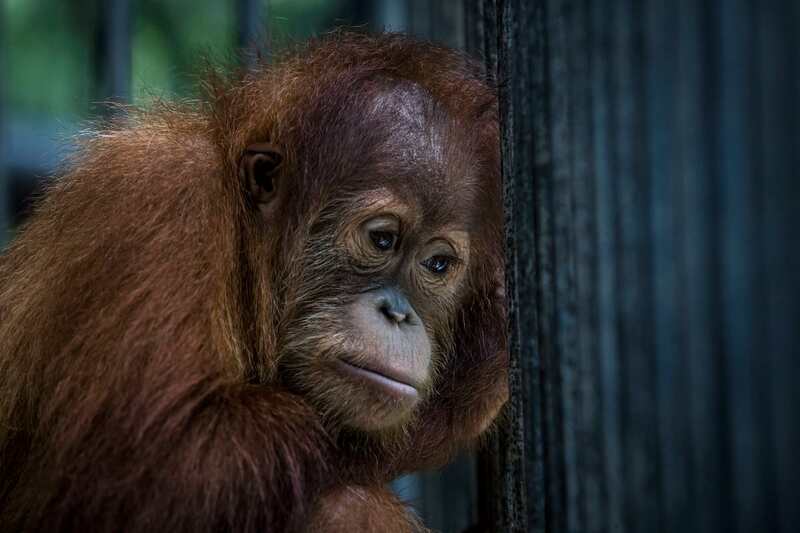 Not only is it affecting the environment, but it’s also affecting the animals who call the Indonesian rain forests home – particularly, the orangutans. Blazing the trail for other leading food stores, Coop, Italy’s largest supermarket chain, pulled around 200 of its own-brand products from its shelves in May because they contain refined palm oil. However, Nutella was not among the products removed. Coop said this was a precaution and that it had stopped selling products that were aimed at children, who were deemed at greater risk, the Independent reports. 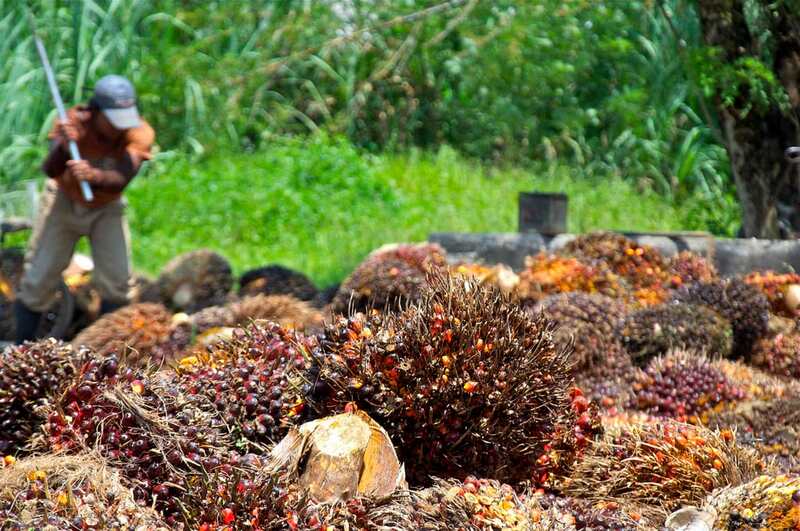 The move followed the report from the EFSA stating that contaminants created when palm oil is refined are carcinogenic. If you’re looking to minimise your risk, the simple answer is to just reduce exposure to products containing processed palm oil.